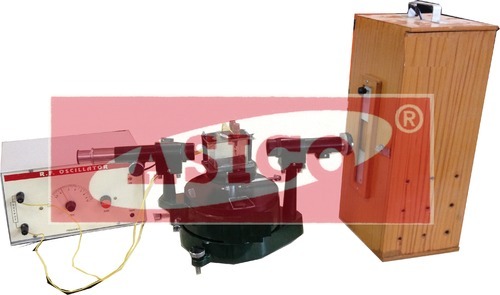 Ultrasonic Interferometer, a simple and direct device which are designed and fabricated for determining the ultrasonic velocity in liquids with a high degree of accuracy in the field of laboratory purpose in engineering colleges. Besides, the company is one of the most reputed Ultrasonic Interaferometer suppliers in India and abroad. 6. Wooden Box for sodium lamp.